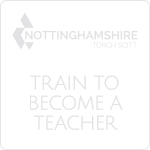 The Garibaldi School participates in the Nottinghamshire County Council's coordinated scheme for the September Year 7 intake and applications should be made directly to them. 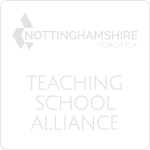 For those children, who live outside Nottinghamshire county, parents/carers should apply on a common application form through their 'home' county. Places in year 7 at The Garibaldi School for September 2019 will be allocated on 1st March 2019 and parents/carers will be notified by Nottinghamshire County Council. 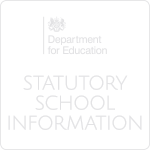 For appeals during the 2019-2020 admission round (to start year 7 in September 2019) parents/carers should return the completed form to Nottinghamshire County Council Appeals by 28th March. Appeals Timetable and How do I make an appeal?